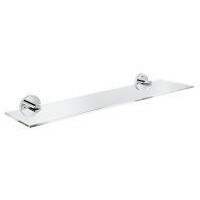 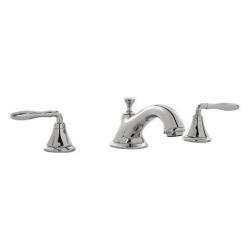 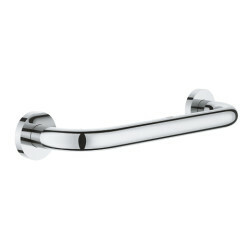 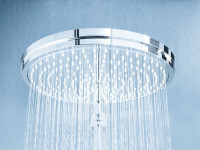 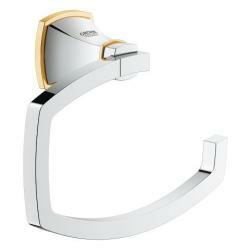 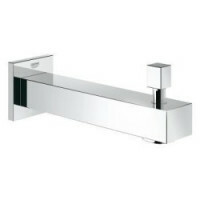 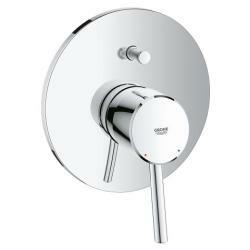 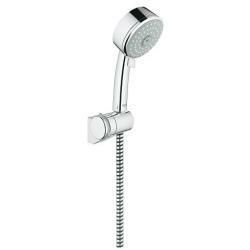 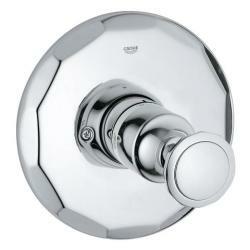 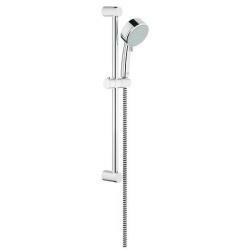 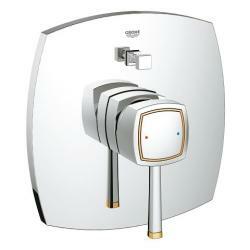 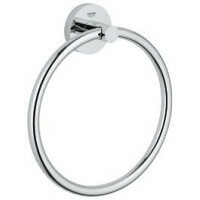 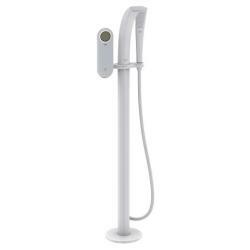 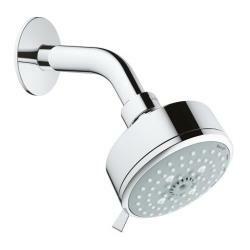 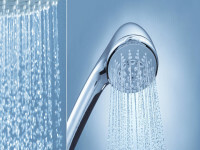 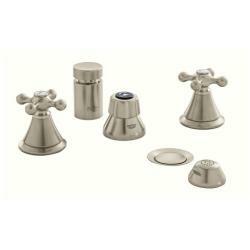 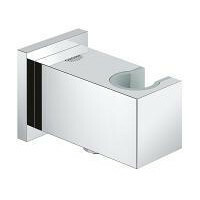 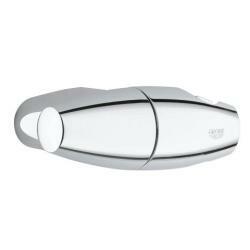 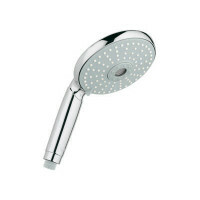 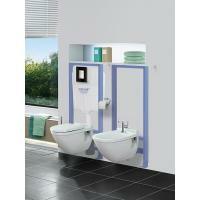 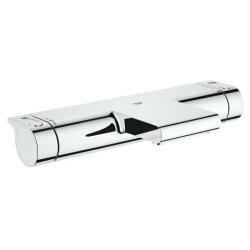 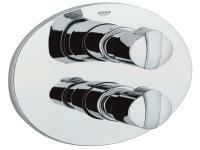 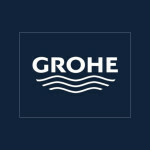 Grohe is a high end luxury brand supplier of bathroom fittings and accessories. 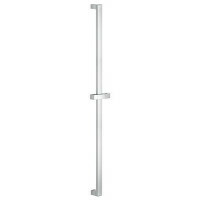 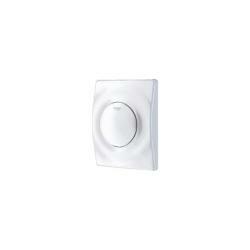 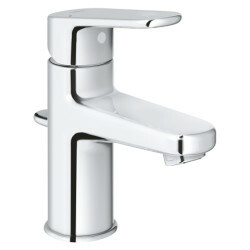 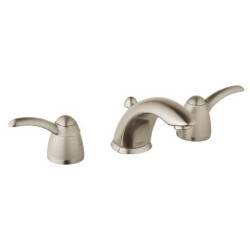 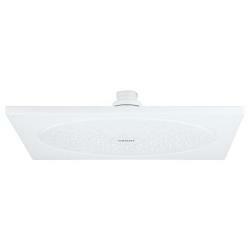 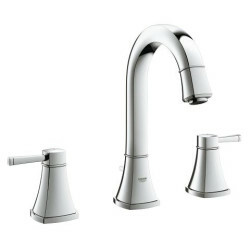 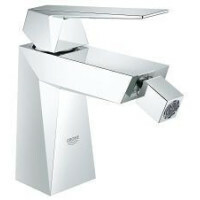 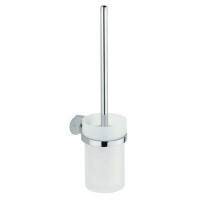 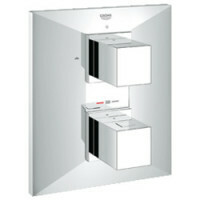 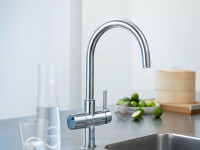 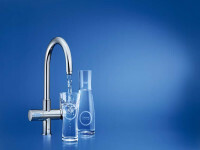 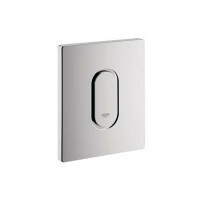 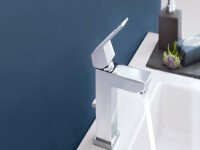 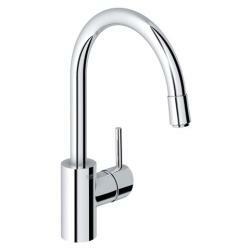 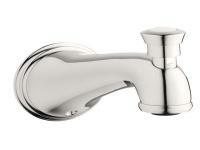 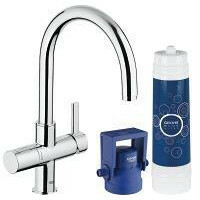 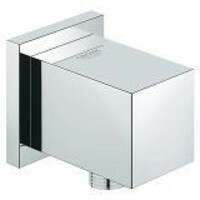 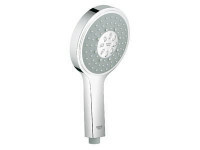 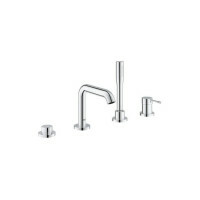 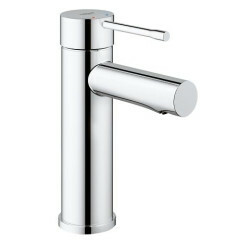 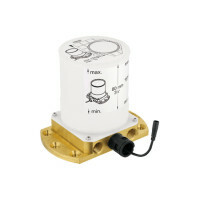 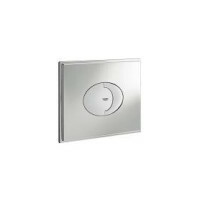 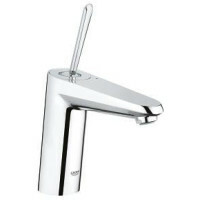 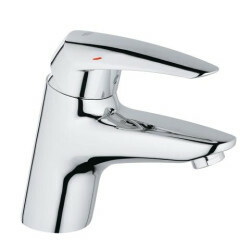 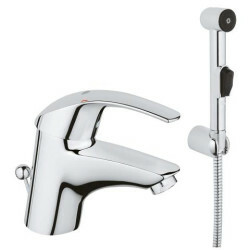 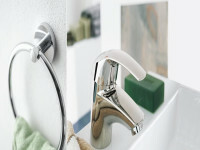 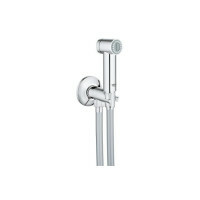 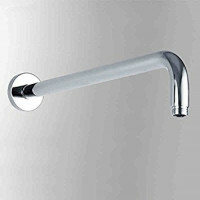 Grohe is known for their range of bathroom washbasin, shower and kitchen faucets. 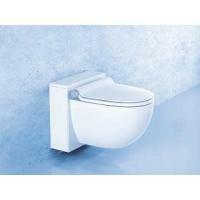 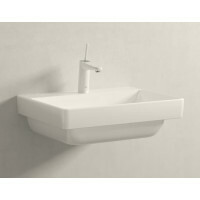 Their products are used in some of the best designed bathrooms in India and around the world. 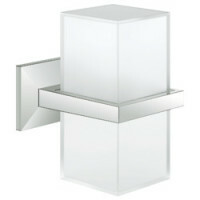 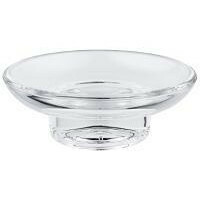 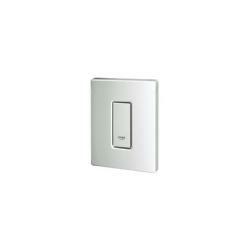 Please browse the catalog below for design ideas and contact us for any assistance. 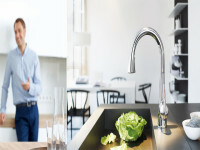 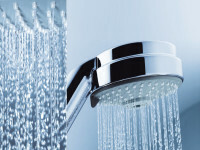 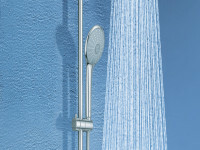 Make sure to buy genuine Grohe products only at the company authorised dealers near you for warranty and best service.